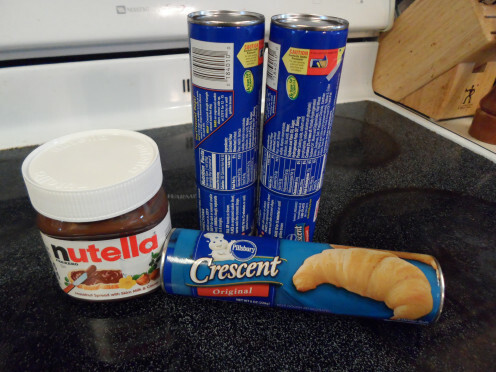 If you don’t have the time to make the Nutella roll-ups, or if you want to include some other Nutella options, consider sliced apples, marshmallows, or pretzel sticks for dipping. 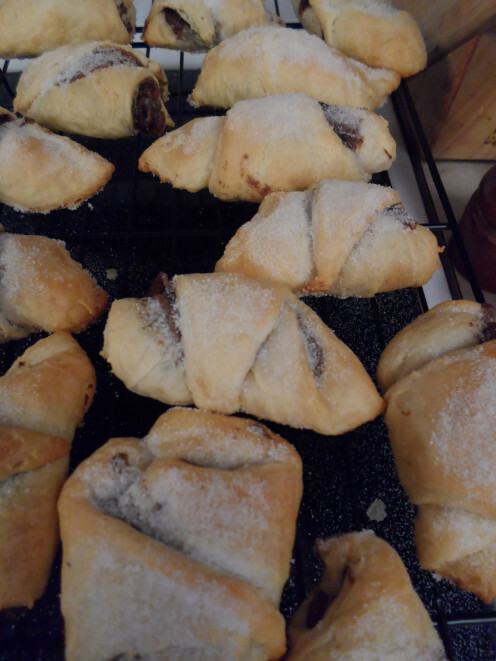 Going for something fruity or salty is a great contrast to the hazelnut chocolatey goodness that is Nutella. Container Pillsbury Crescent Rolls, Each container makes eight rolls. Make as many as you want! 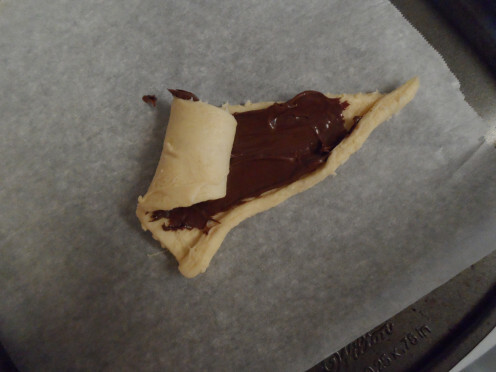 Buy your Nutella and get started baking! 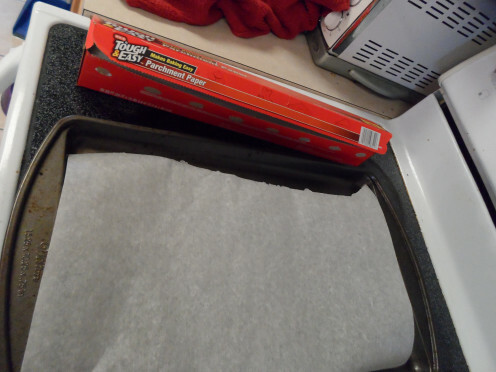 Second, preheat the oven to 350 degrees and prep your trays for baking. I suggest using parchment paper for easier clean-up. 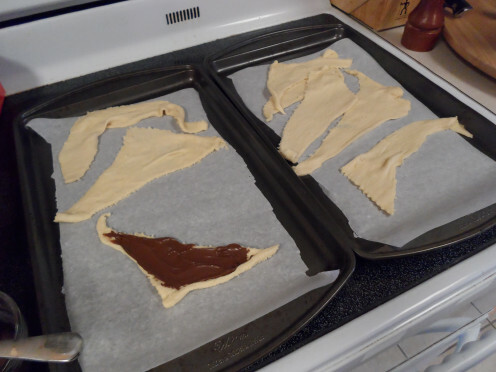 Just cut pieces the size of the cookie sheets and then you can easily dispose of any mess without having to try to scrub Nutella off metal. 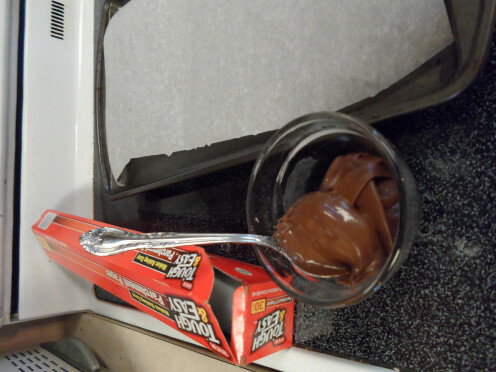 It’s a good idea to go ahead and put the Nutella into a small bowl or container so you don’t have to “double-dip” between the container and the dough. 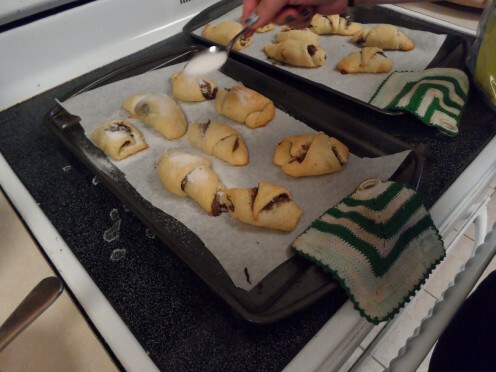 Third, pop the crescent rolls and roll them out on the trays. 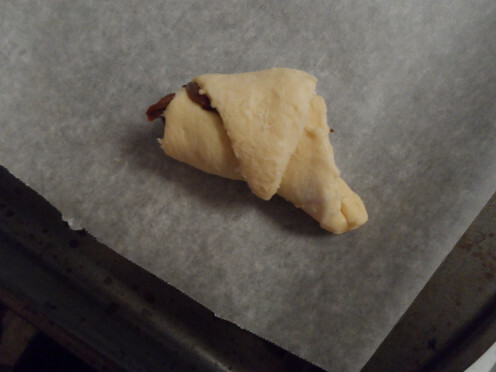 Then go ahead and smear as much (or as little) Nutella as you want along the crescent roll. Fourth, roll them up! They don’t have to look pretty – they taste good enough that no one much cares what they look like. Fifth, bake them in the oven for ten to twelve minutes, or until they are cooked through and slightly darkened. 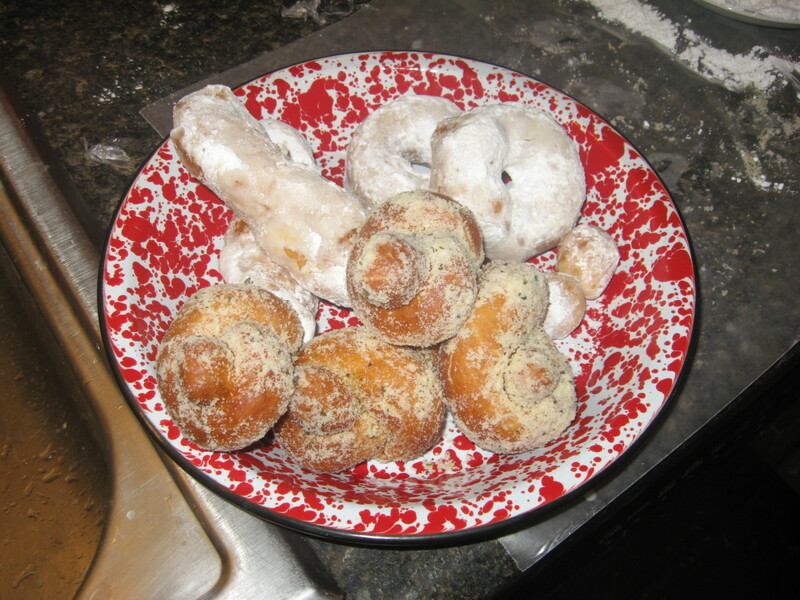 Sixth, take them out and add some sugar to the top. 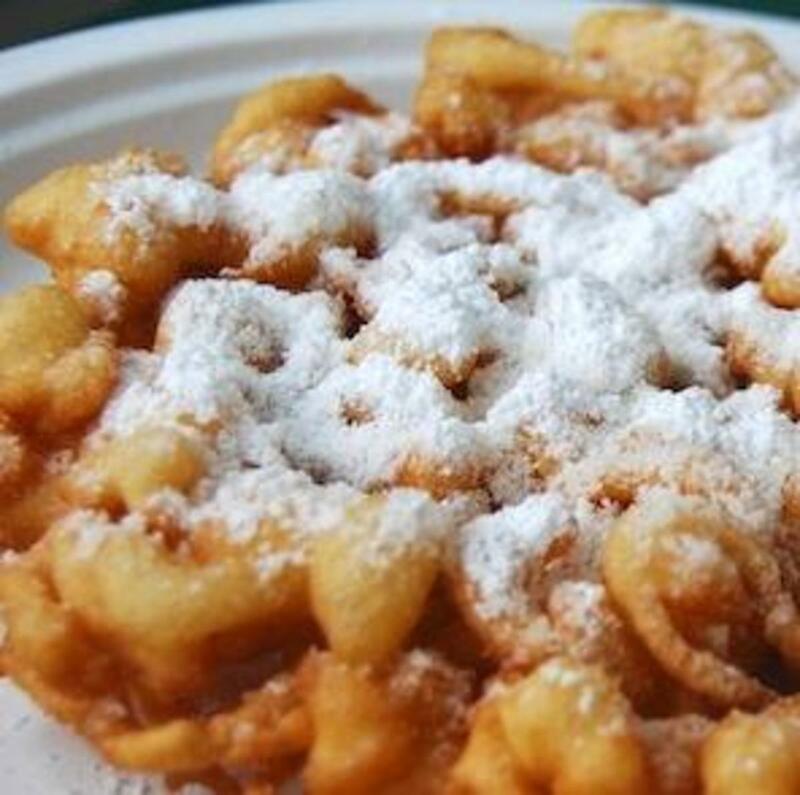 While I like using plain, white granulated sugar, you can feel free to use multiple types of sugars, including colored sugars for holidays (like red and green for Christmas) or powdered sugar if you don’t like the crunch. If you want to, you can put them back in the oven for another minute or two to brown up the sugar, too. Nutella is a spread that was originally made back in the 1940s by the Ferrero company in Italy. Because of rationing in WWII, chocolate was in short supply, and so the Ferrero company added hazelnuts in order to help make the chocolate last longer. Back in the 1980s, it began to be imported into America, and since then, it's become a staple in many households. According to Nutella's website, "the unique taste of Nutella® hazelnut spread continues to come from the combination of roasted hazelnuts, skim milk and a hint of cocoa. In addition, Nutella® has no artificial colors or preservatives." 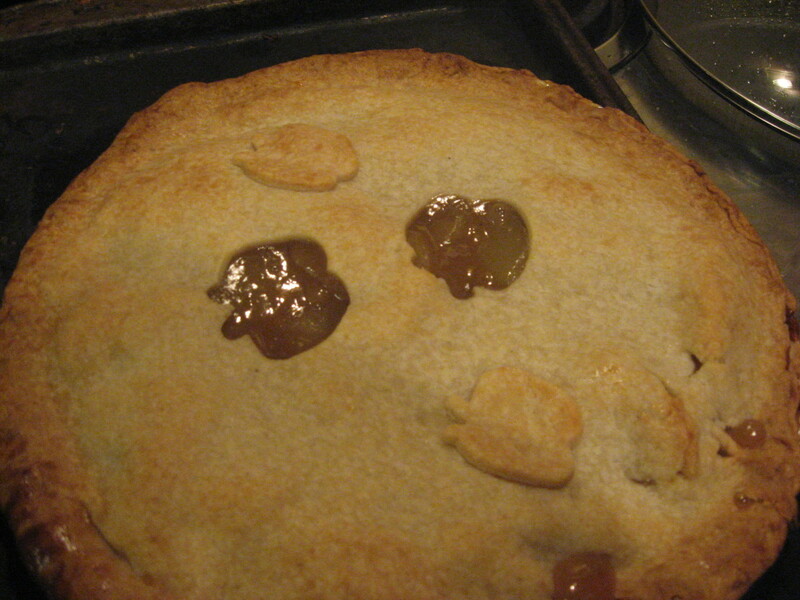 Apple Pie - 3 Awesome Quick and Easy Recipes! I love Nutellla and any recipe that has it. 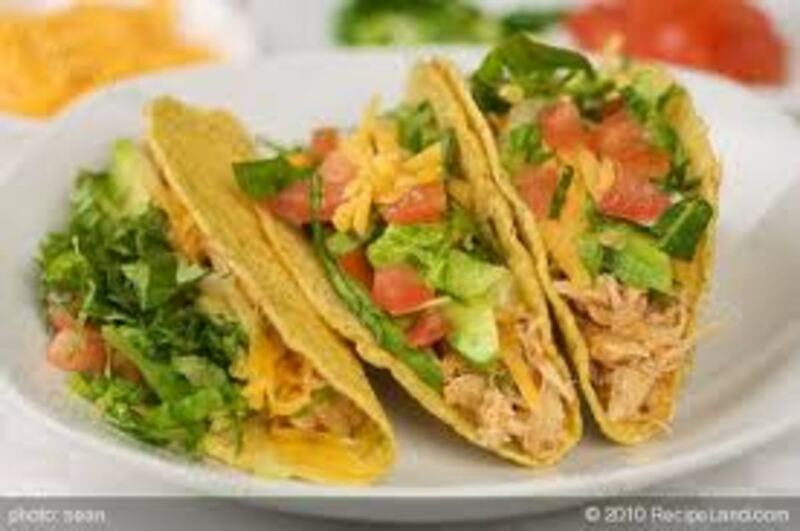 This is a great recipe Kat that I would love to try. Voted up for useful! 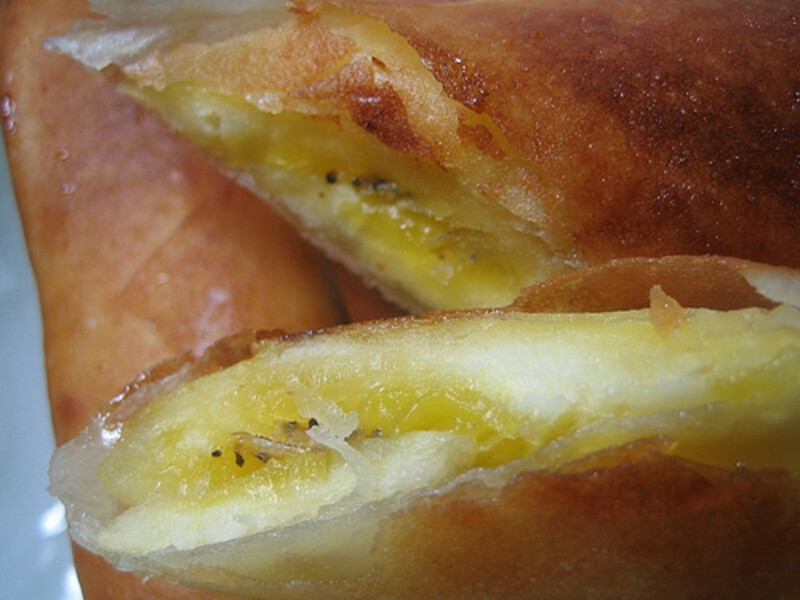 Wow this recipe looks really good and easy to make. 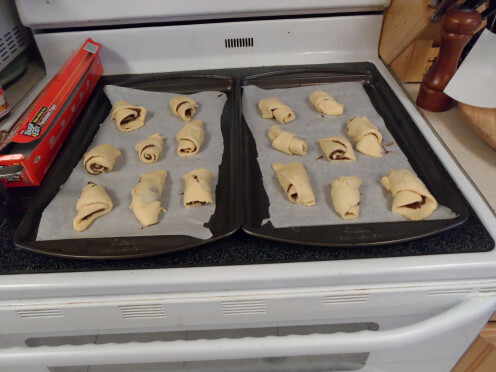 The image of the Nutella Roll-Ups look really delicious and tasty. Now I want to have some. 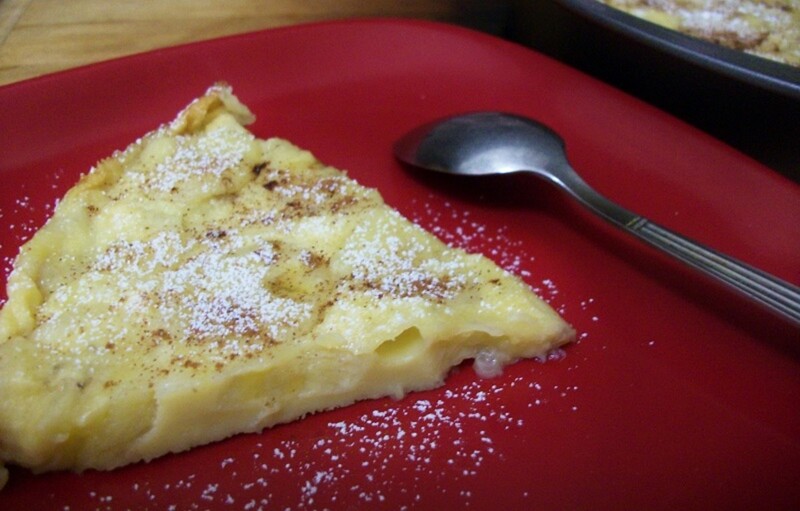 The rest of your images are also very helpful in showing how to make this easy recipe. 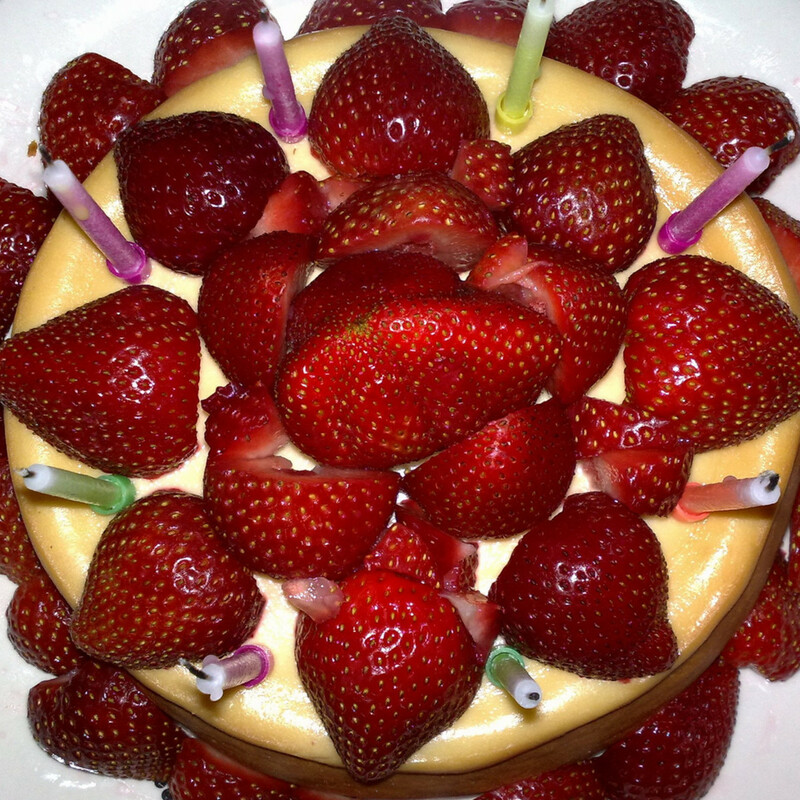 This looks delicious, thank you for the yummy recipe!